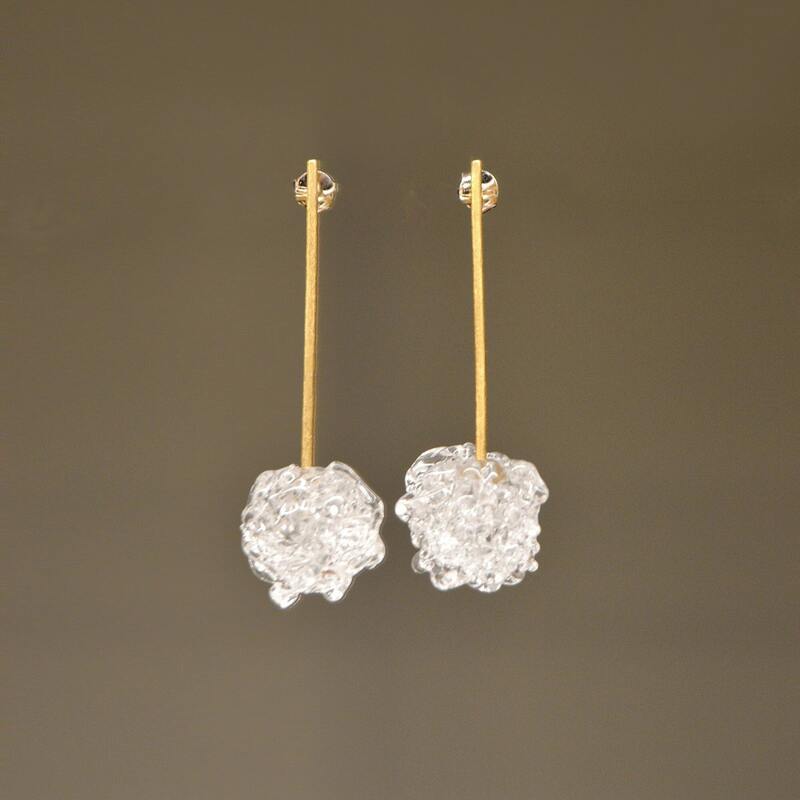 Sterling silver earring 18k gold plated with bead of Murano glass. 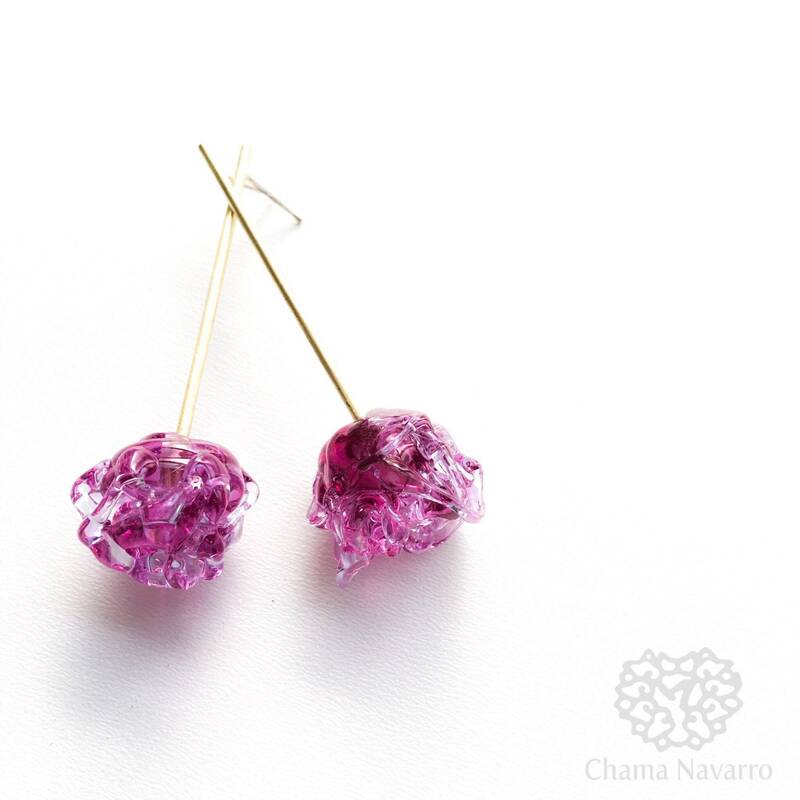 These earrings are made entirely by hand in my workshop. Both metal work and Murano glass are made by me. In addition, the glass has been subjected to high temperature anealing to strengthen its duration. 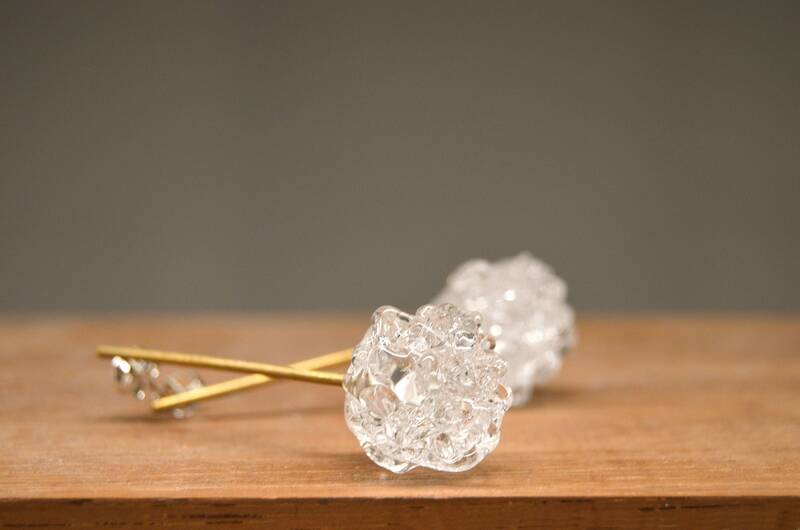 The earrings can be made in sterling silver, or it can be with 18k gold plated in yellow gold or rose gold. Please, if you have any questions, write me.